You deserve to look and feel your very best. 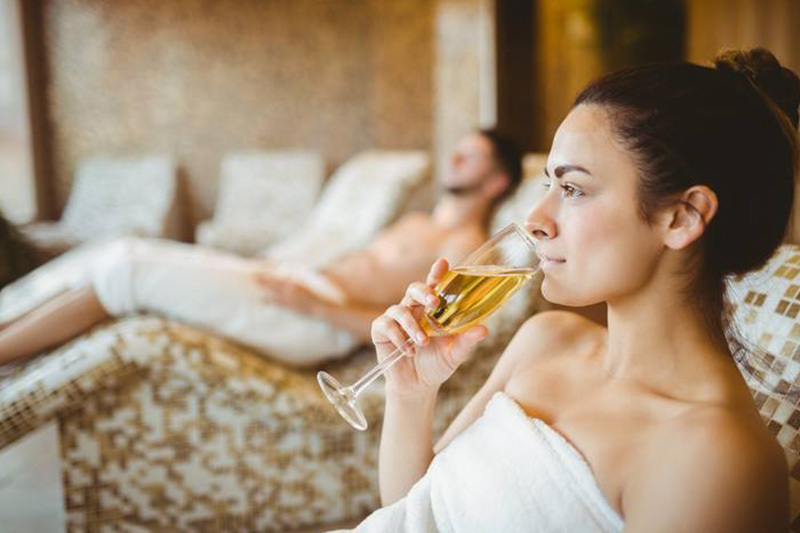 Above and beyond your traditional spa experience, the Spa at Briarcliff offers a type of care you just won’t find anywhere else. 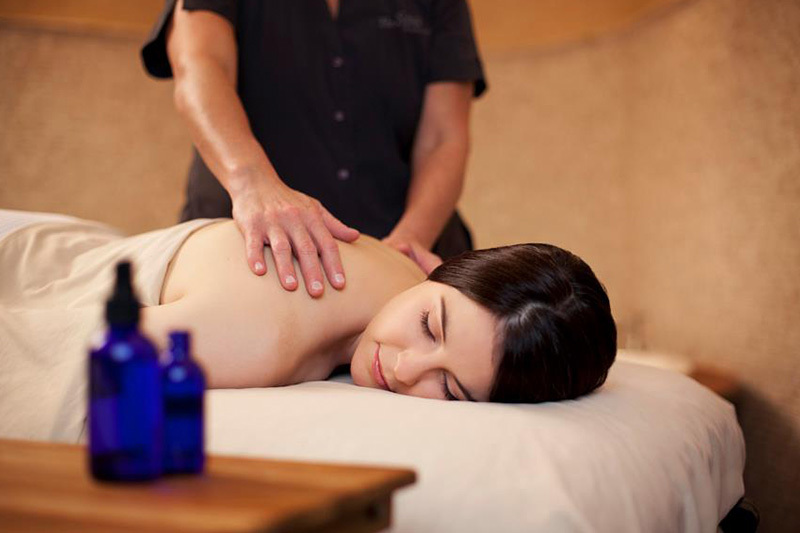 Those who come in for a massage, facial, manicure, or body treatment leave relaxed and refreshed, but those who try one of our exclusive spa experiences—like our customized facial therapies, European Bath Ritual, or Float Experience—often leave transformed. Sun 11 a.m. − 5 p.m.
Mon-Thu 10 a.m. − 7 p.m.
Fri 9 a.m. − 8 p.m.